Since its invention back in 1926, we have loved and used our garage doors repeatedly, everyday. All day long we push this magnificent device up to the limit, testing its long lasting endurance. It is common for garage doors openers to suffer a natural wear over time. Every time the door executes the open & close movement, it wears out just gradually with each use. Usually, we tend to overlook many of the signs carelessly . At Colorado Overhead Doors, we believe that it is imperative for you to learn how to read this signs, so you can avoid this issue becoming a painful headache. Now, we are not encouraging you to attempt any repairs on your own. Instead, we want to share some facts and information that can help you learn how to interpret any details or deterioration signs like an open book. You don’t need to hurt yourself attempting to fix your garage door on your own, just to show off your handyman skills and knowledge to friends, family, and neighbors. It is pretty important to get to know your garage door, its components and keep track of how long it has been since you first installed it. Also, keep track of the last specialist maintenance visit. This way you can anticipate any problems or issues regarding your garage door. Most people don’t know that the electric opener does not provide the actual lifting power to open and close a heavy garage door. The real lifting power comes from the counterbalance springs attached to the door. These springs are under tension to lift the garage door via counterbalance steel cables. The electric opener controls how far the door opens and closes and the force that the garage door experts. 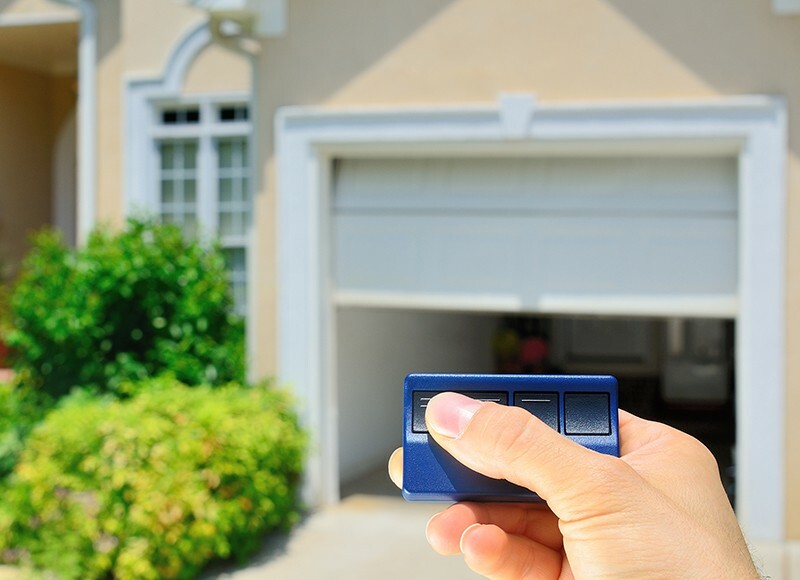 In most cases, the garage door opener holds the door closed instead of a lock. An automatic garage door opener enhances your home’s safety, providing secure access and lighting to your garage. Electrical malfunction problems usually can be found here. Once you get familiar with your garage door, it will be easier to define if you need a brand new garage door opener or a minor fix will do the trick. Nonetheless, a professional opinion has never hurt anyone. Whenever your garage door might have an electrical problem, it is important to proceed with extreme caution. Many of these issues might be complicated. A simple, common problem is when the garage door won’t open or close with the remote control. If the wall switch works but one of the remotes doesn’t check the batteries first. Still nothing? — You may need a new remote. Another problem might be the light of the opener won’t turn on. Replacing the bulb may solve it, but if after replacing the bulb the opener won’t light up, you probably have a bad light socket. If the remote works, but the wall switch doesn’t, you may need to replace either the wall switch or the switch wires. If the outlet has power, but there’s no sound or no light when you push the wall switch and remote, you probably have a bad circuit board. Lightning is the most frequent reason for the demise of a circuit board. Last, but not least, keep your owners manual close. With it and the information shown before, you can get more in touch with your garage door system. Probably, even sound pretty smart next time your neighbor complains about his garage door problems at the BBQ party. 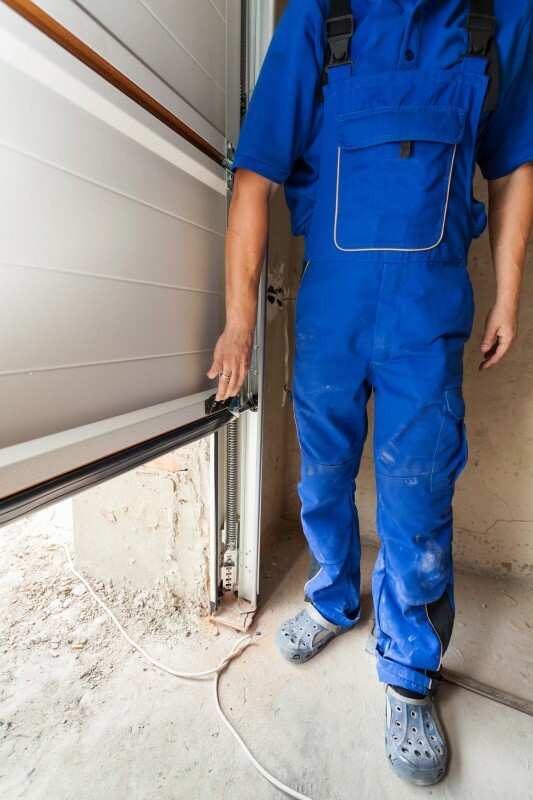 Whenever your garage door shows any electrical or mechanical issues, call Colorado’s #1 Garage Door Specialists in commercial and residential garage door repairs and installation. In Colorado Overhead Door CO. we have been serving the Front Range residents for over 30 years. We can assist you with your garage door needs, from changing an old remote up to redesigning your entire garage. Get a free estimate by calling us today! We will properly balance and tune your garage door leaving it like new. We are your best choice for your home or business! 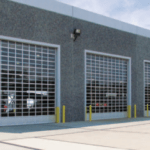 Choose the correct garage door for your new business!